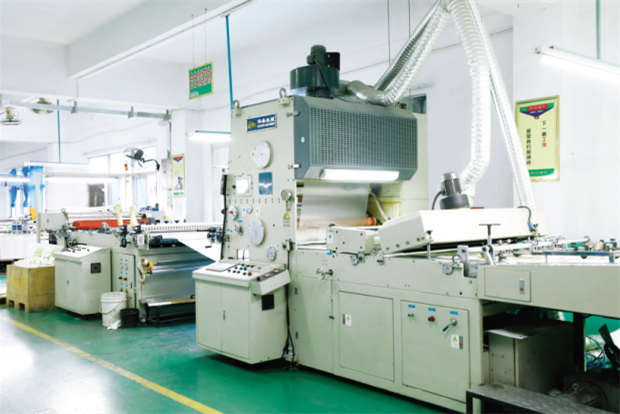 ShenZhen YaoLong Colour Printing Co., LTD. Since 2004. We are a designated printing vendor for world-renowned brands such as Belkin, gear4, PUREGEAR, tech21 and iLuv. We are a qualified packaging service supplier to companies like Apple, Samsung,and Kindle,for their product-related accessories such as Power Bank,Charger,Cable,Networking, Speaker, Keyboard, Mouse, Earphone, Headphone, Surge Protector, Cases, Screen Overlay, Handbag, LSG and MSG etc. End products are distributed to North America, Europe, Australia and Asia, with the US and UK as our primary end markets . We provide packaging such as colour box, plastic box, insert cards, hang tag, blister packaging, user manual, self-adhesive sticker, poster, photo album, carton box , Display Pack, file folder, gift box and pulp tray etc. 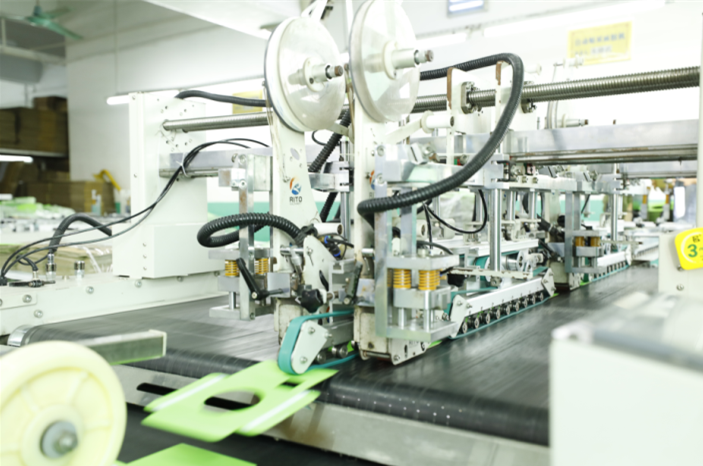 With our advanced equipment, competitive cost, on - time delivery, efficient management and continual innovation, we ensure our customers receive the best products and services . With customer satisfaction as our leading principle, we have a knowledgeable customer service team to meet customers' high demands . We look forward to establishing a long-term cooperative relationship with our customers.